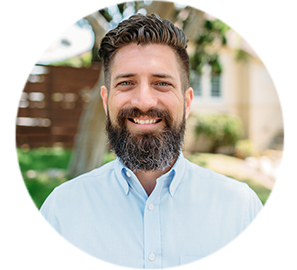 Justin joined the Pastoral staff in 2014 and serves as an Associate Pastor of Worship. He and his wife, Madison, have three children, Violet, Jolie, and James. Justin originally comes from an architecture and design world. He has a bachelors of science in landscape architecture and worked in various architecture and design firms before coming to Hope. Today, Justin serves as one of our pastors and worship leaders, as well as one of our directors in our worship album projects. Justin is passionate about his calling to serve the family of Hope and desires to contribute to the shaping of our church’s culture, understanding, and practice of authentic and biblical worship.